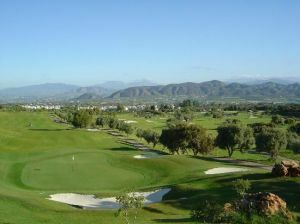 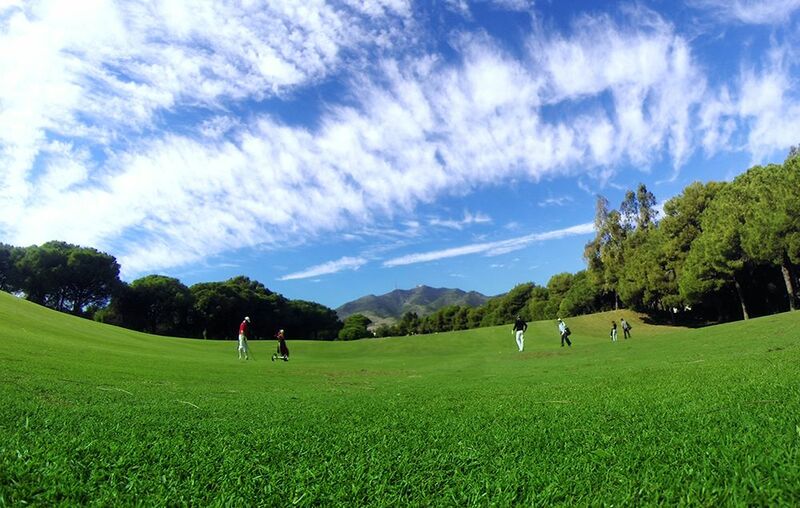 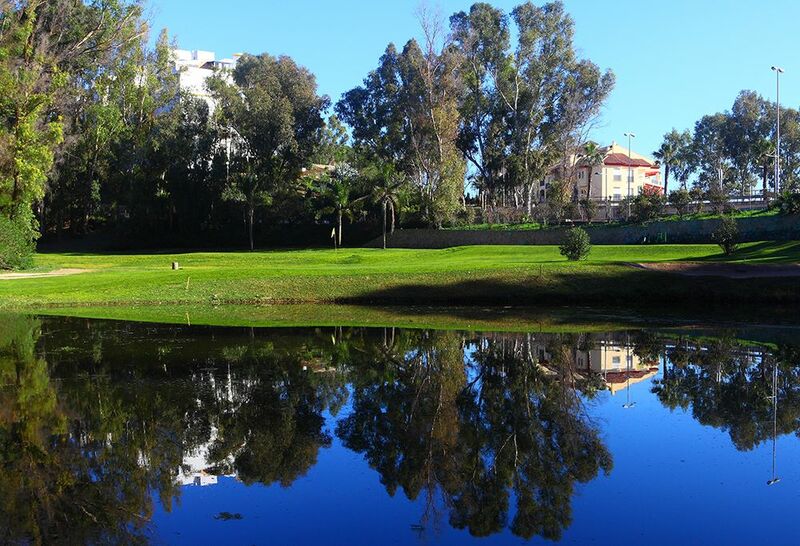 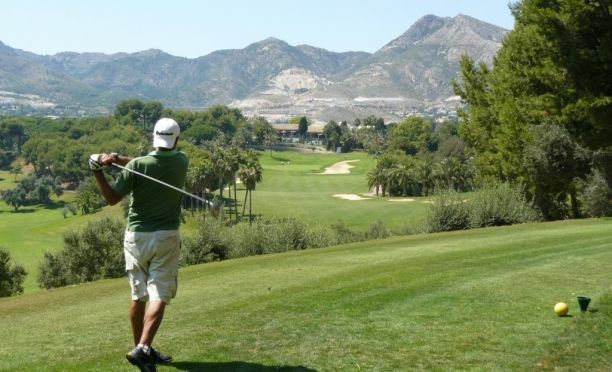 The 18 holes of Golf Torrequebrada are situated between the mediterranean sea and the mountains. 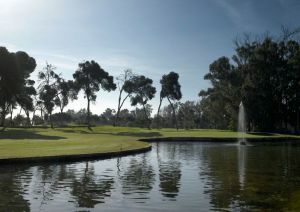 The large number of lakes and bunkers make each hole a different experience for the golfer. 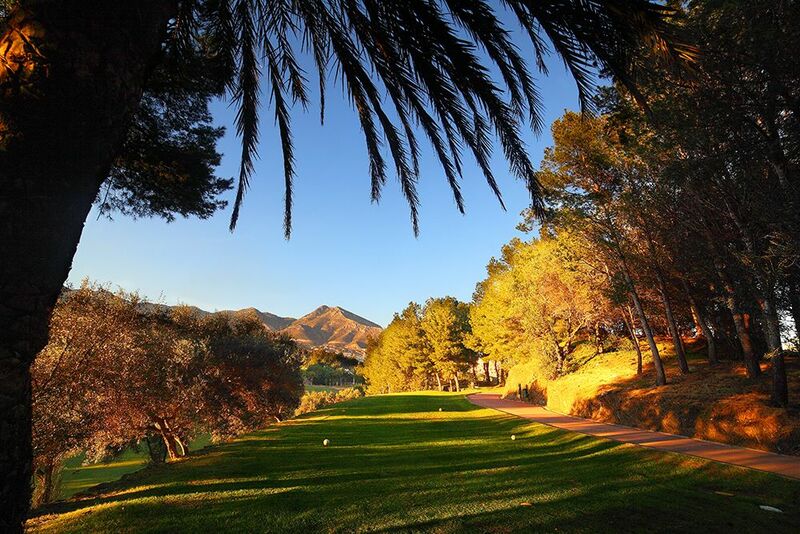 Built in the 1970’s by Malaga’s favourite golf course designer,Pepe Gancedo, Torrequebrada has flourished and is highly popular and a delight to play. 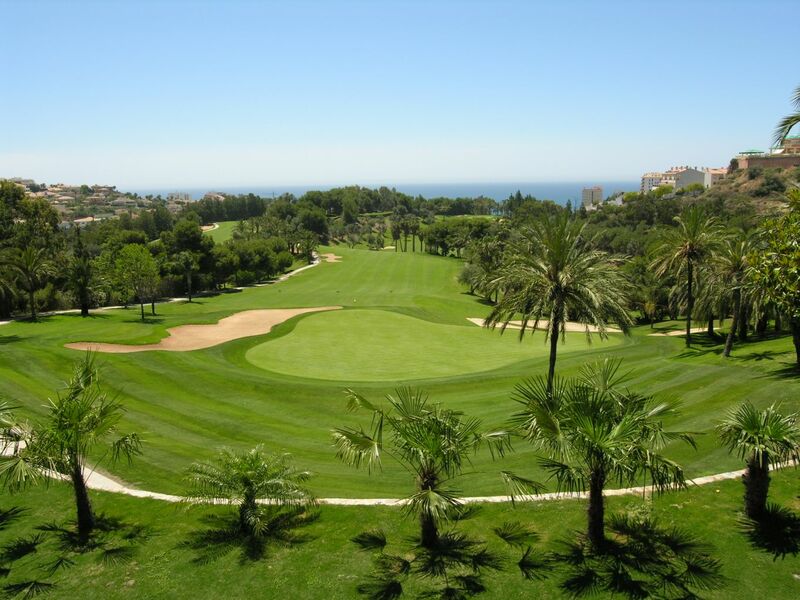 Torrequebrada has lakes, mature semi-tropical vegetation and offers superb views of the mediterranian. 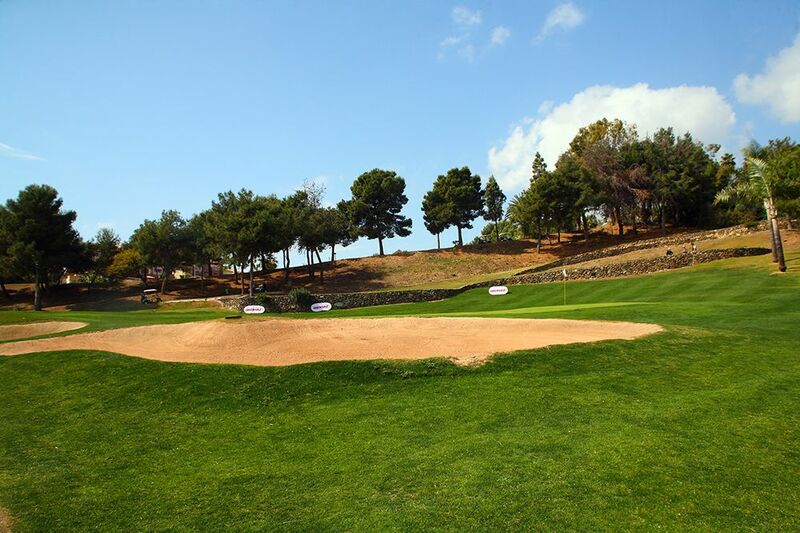 It’s most curious hole, the third (Par 3) ,is a cliff-top 79 metre plunge which will send shivers up your spine, no matter how many times you play it. 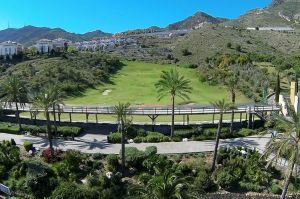 The course can be reached via the Costa del Sol highway (Exit 222-Arroyo) or by taking the turnoff at the Torrequebrada Hotel on the coastal road N-340. 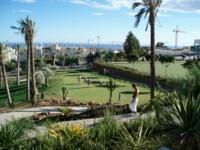 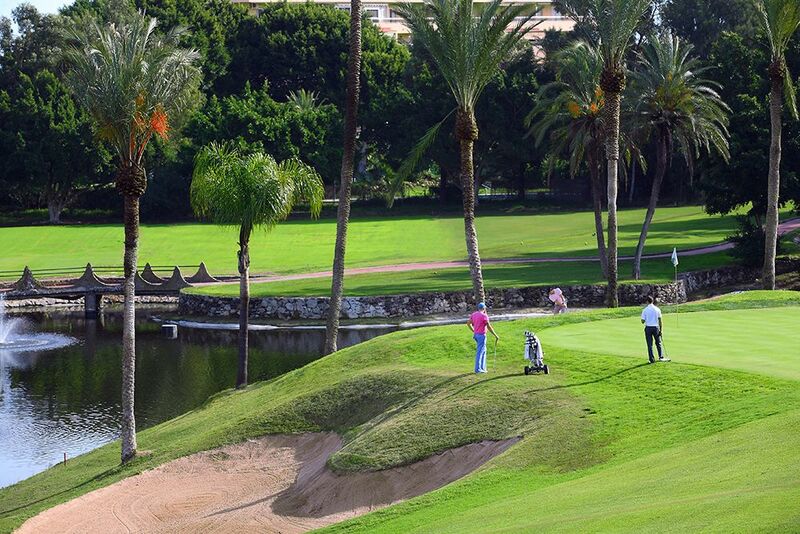 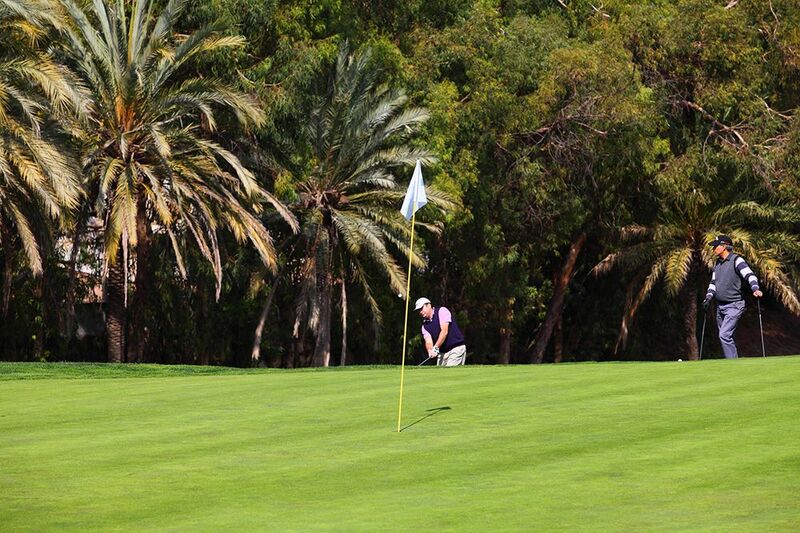 Torrequebrada Golf Course is not yet in our pool of Golf Courses for orders.